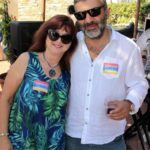 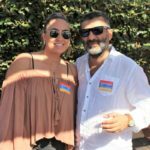 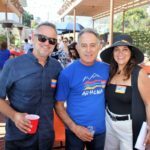 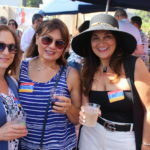 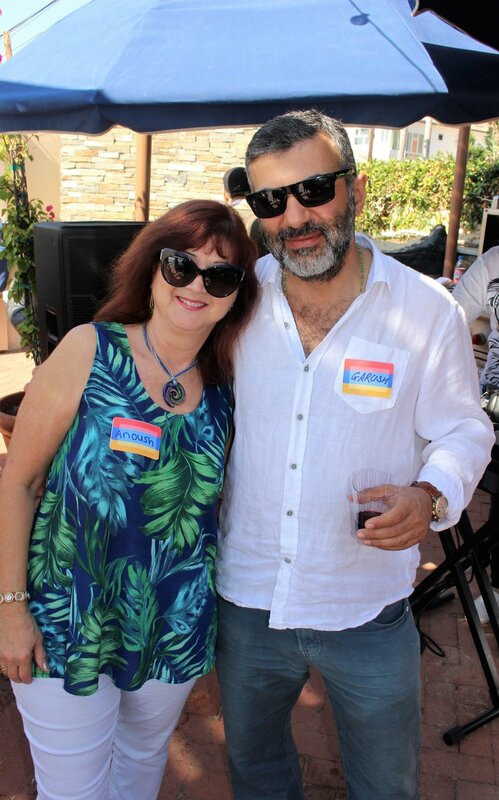 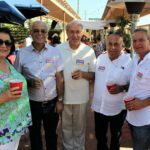 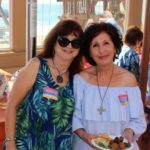 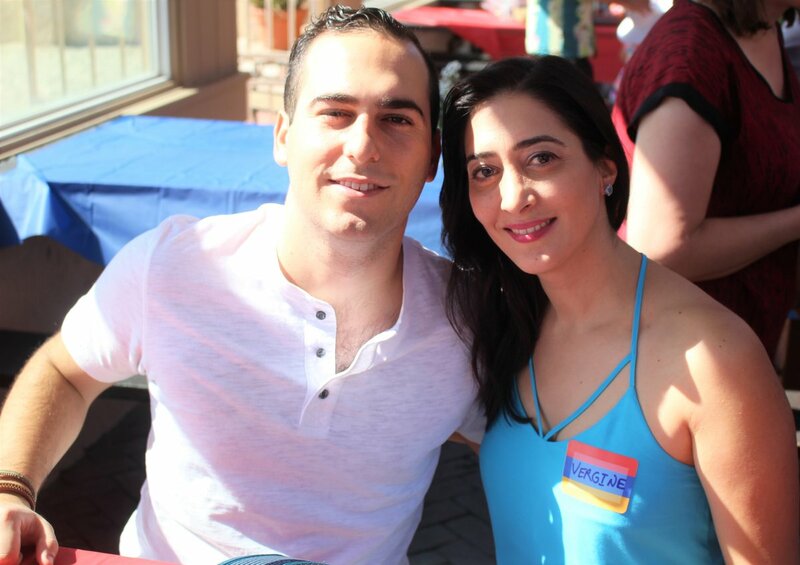 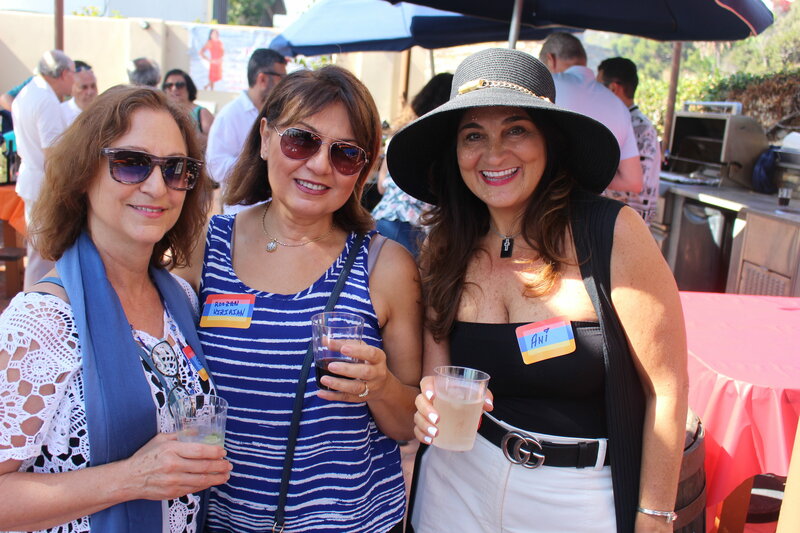 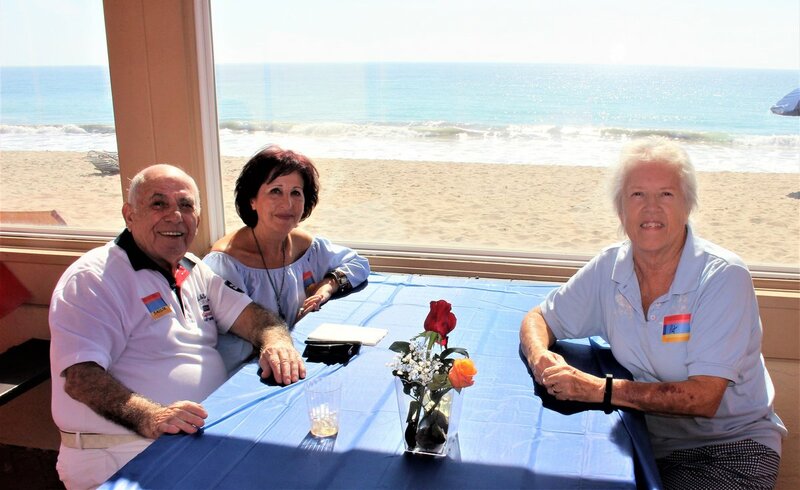 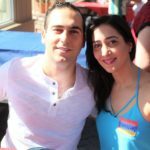 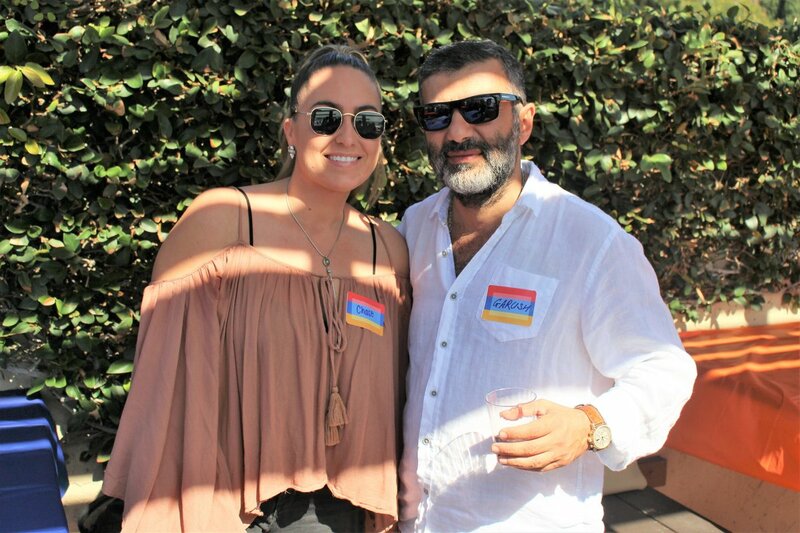 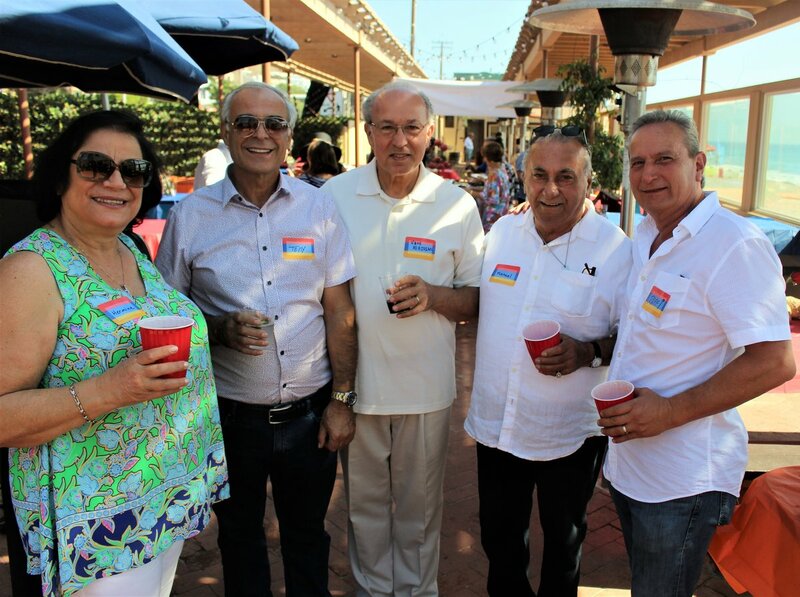 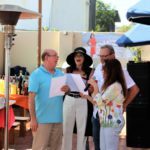 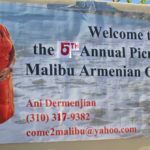 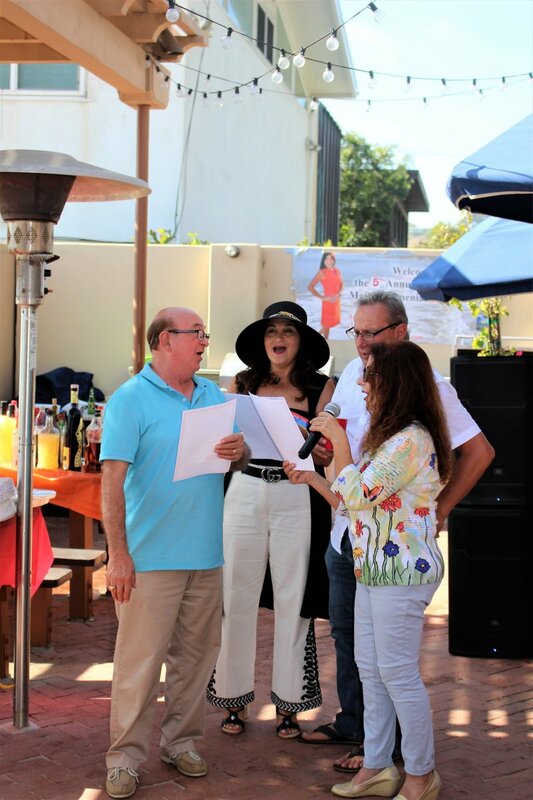 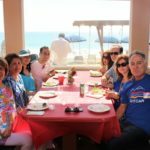 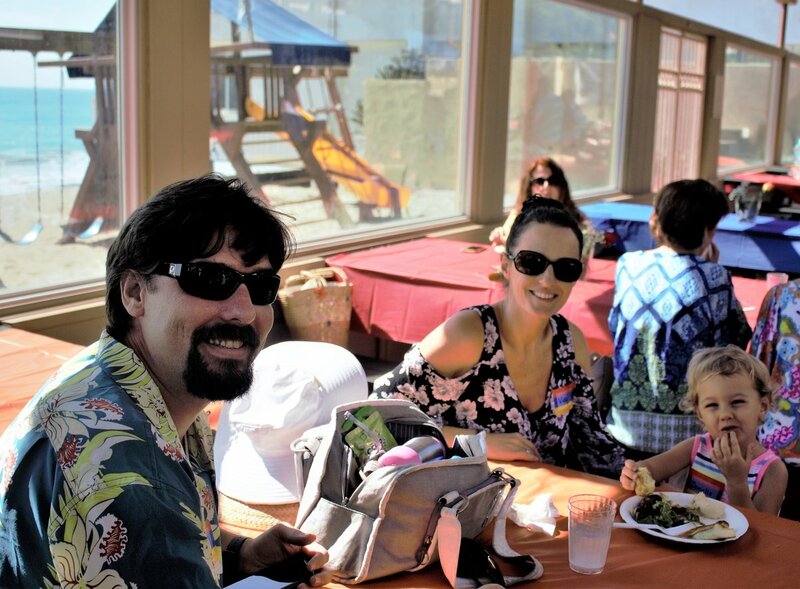 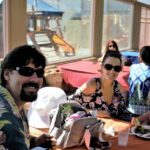 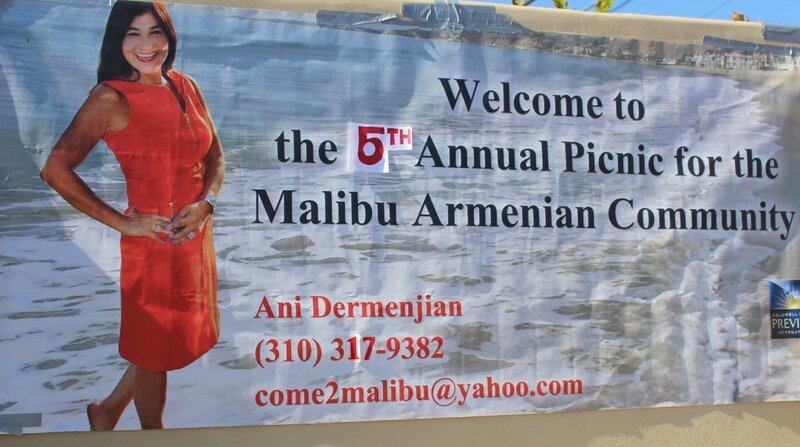 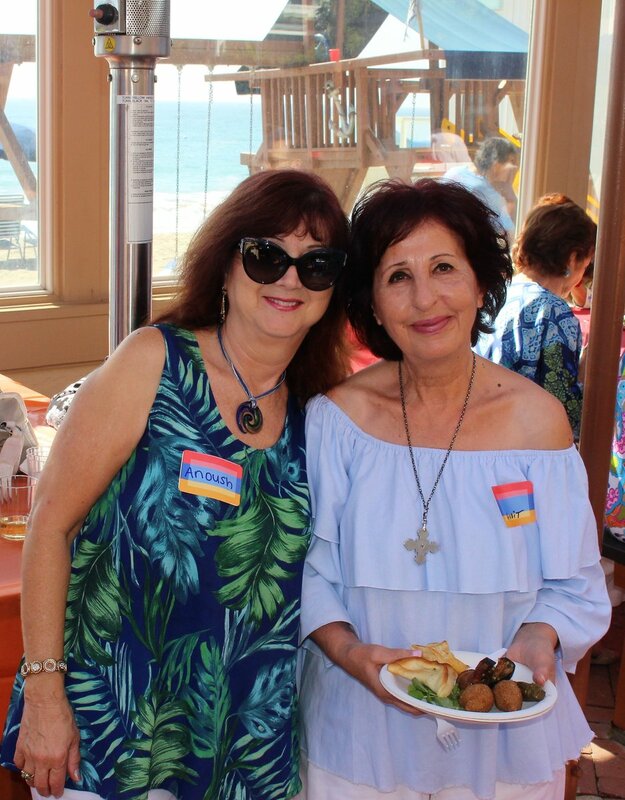 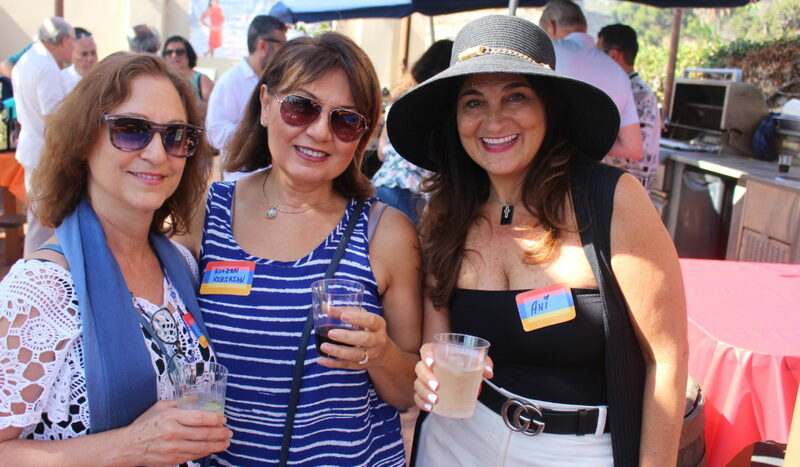 Ani Dermenjian has been bringing Malibu Armenian families together for six years to celebrate their common heritage. 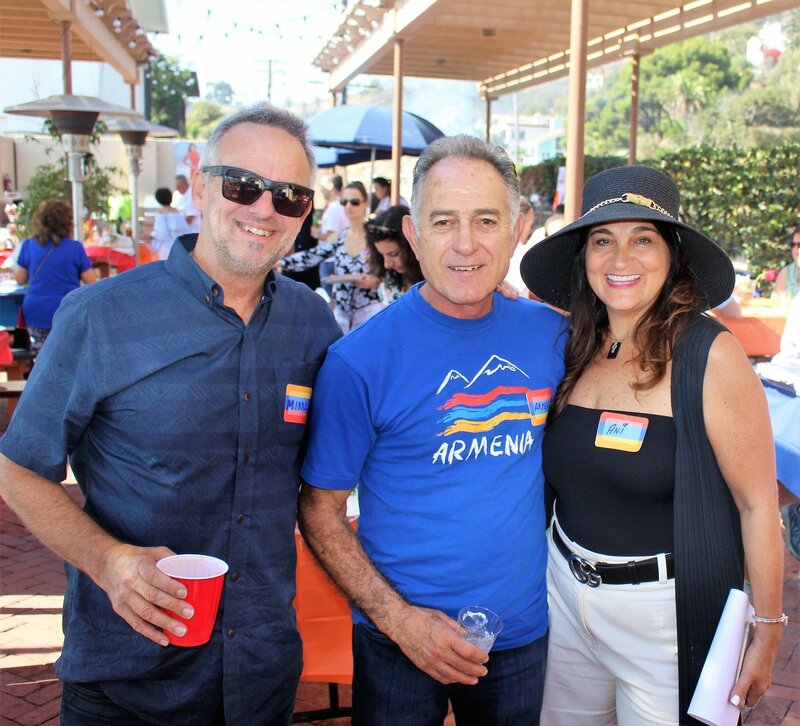 This year they also celebrated the 2,800 anniversary of Yehevan, the capital of Armenia. 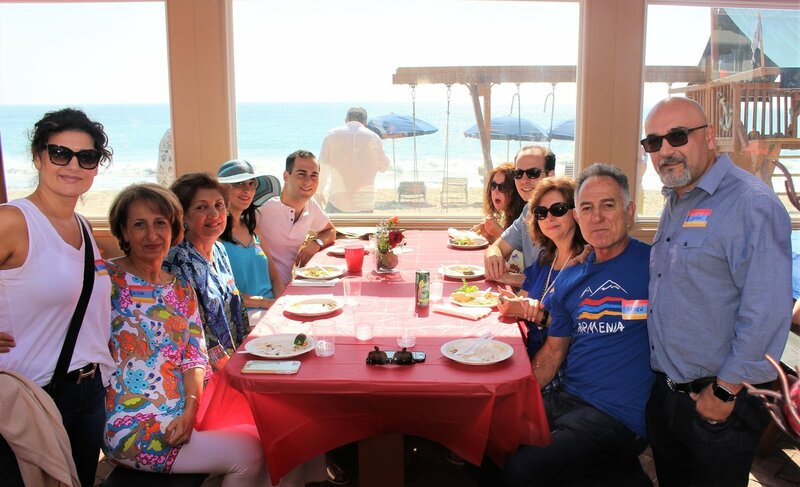 The food was amazing and it was all topped off with the singing of the traditional Armenian national anthem.